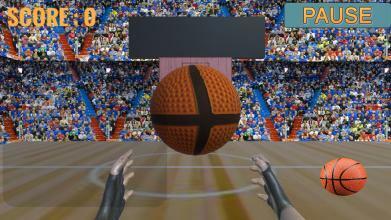 Let's Play our new game Basket Ball Fun in 3D. 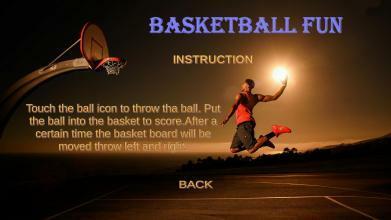 Basket Ball is a game which attracts many . 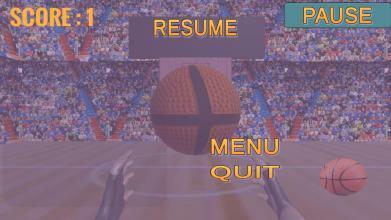 So we came out with our all new Basket Ball Fun game with new challenges, levels and graphics. 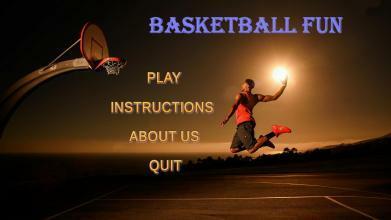 So, Lets play, Score, Enjoy and conquer challenges. 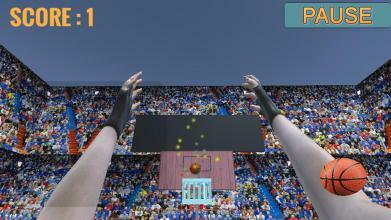 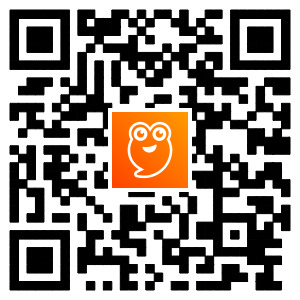 Feel free to see our other games also.